Many Careem users took it to Twitter yesterday to express their anger over Careem’s response to the data breach in which details of more than 14 million customers and captains of the company were compromised. Even though some appreciated the fact that Careem publicly announced the breach and shared details about it, most of the people were angry about the company sitting on this information for more than three months. 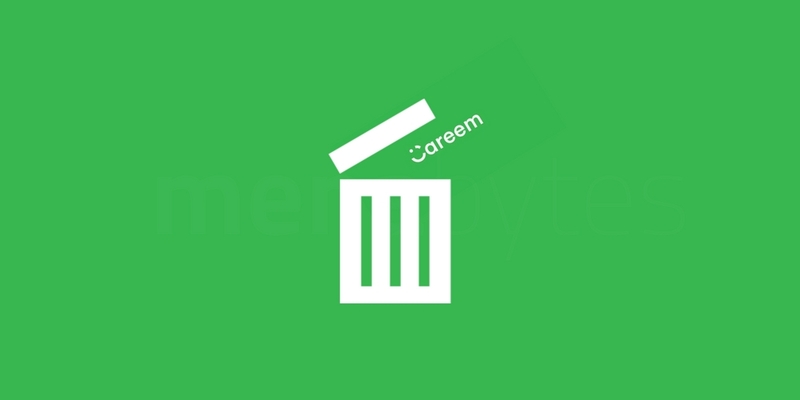 Some users also tried to delete their accounts and that is when they realized that Careem doesn’t actually allow that, at least when you’re trying to do it from the app. This suggests that you cannot delete your account from Careem but the Help menu on their website says that a user can delete their account by sending a request to accountmanegement@careem.com which is pretty insane to be honest. As a user, I should be able to delete my account whenever I want to and that should remove all my data from company’s servers. But with Careem, we’re not even sure if removal of account is possible as there is conflicting information on their apps and website. Update: Careem has responded to our request confirming that they had pushed an update for their apps where the information has been fixed. We have checked the Android app and can confirm that the app now suggests users to send an email to accountmanegement@careem.com for account removal request which. But its not only Careem. Other leading ride-hailing companies including Lyft from the United States and Ola from India follow the similar procedures. For Lyft, users have to contact their support and tell them why they want to leave to be able to request their account removal and with Ola, users can request their accounts to be blocked and once blocked, they can never use the same credentials again for Ola services. Not sure if this is due to some technical limitations or these companies simply don’t want to give users an easy way to leave their networks. But Uber does allow its users to delete their account from their apps. Their removal process is also not very straightforward as it deactivates the account for 30 days before actually deleting it is at least possible for one to remove their account from the application.